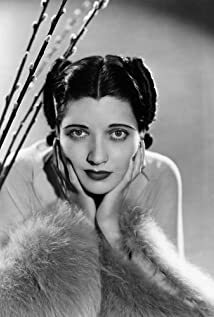 How much of Kay Francis's work have you seen? A dog has kindliness in his heart and dignity in his demeanor. The finest qualities anyone can have.